What does it take to commit to a craft for more than 70 years—particularly one that has undergone the revolutions in technology that photography has? 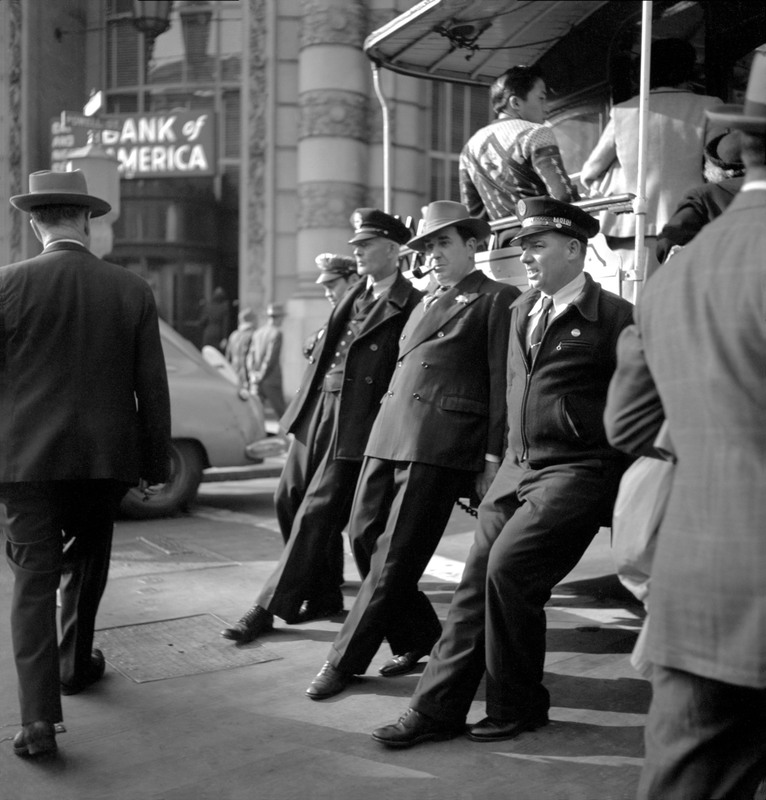 Legendary photographer Fred Lyon worked as a Navy photographer in WWII, spent more than a decade in advertizing and fashion in New York, shot journalistically for Lifemagazine and Sports Illustrated, and returned to his native Bay Area to document the city and further diversify his repertoire. I sat down with the gracious, funny, and formidably energetic Lyon to discuss the habits of attitude, practice, and perseverance that have given his career such longevity. The Rumpus: I’m curious about how peoples’ reading of photography, both art- and journalistic, has changed with the glut of images we see every day, in social networks, etc. When you started out, and photographs were more rare, do you think people looked at them differently? This entry was posted in ART, damn good, Interviews, photography, San Francisco and tagged ART, Fred Lyon, interviews, photography, San Francisco, The Rumpus. Bookmark the permalink. What a great piece! I imagine that stories involving gin, elephants and bikinis are what every interviewer dreams of coaxing from a subject. Thanks, Jackson! Yes, that was a high point in the discussion. I really do wish he had forced himself to go through with the bikinis and elephants on sunset boulevarde-shoot despite the hangover. Then we’d have the great story and the images!